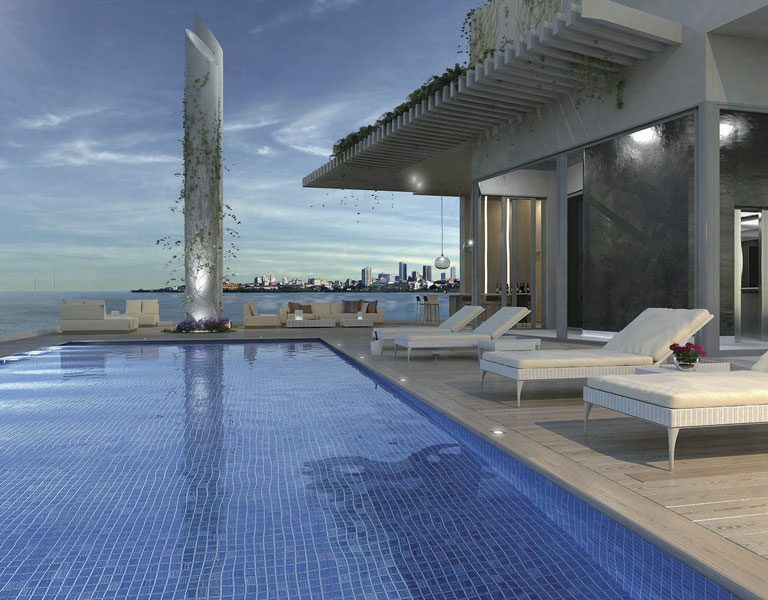 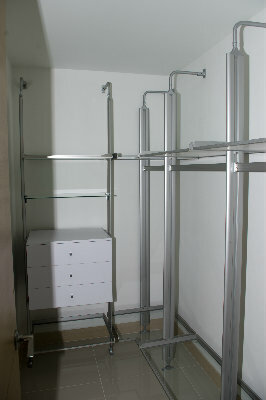 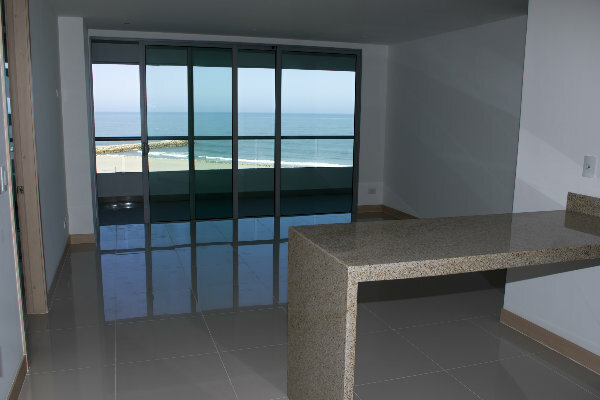 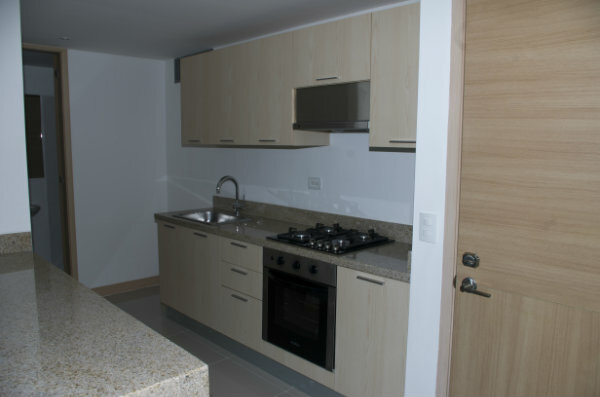 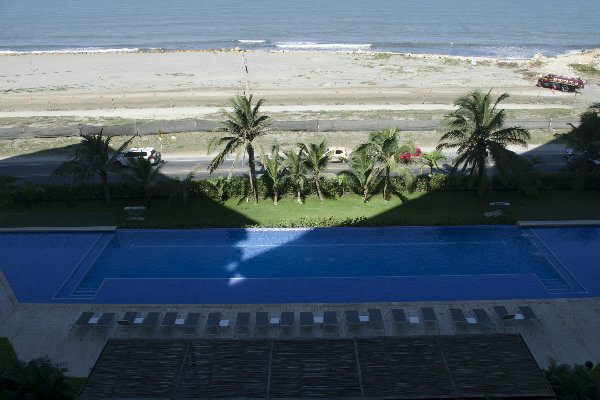 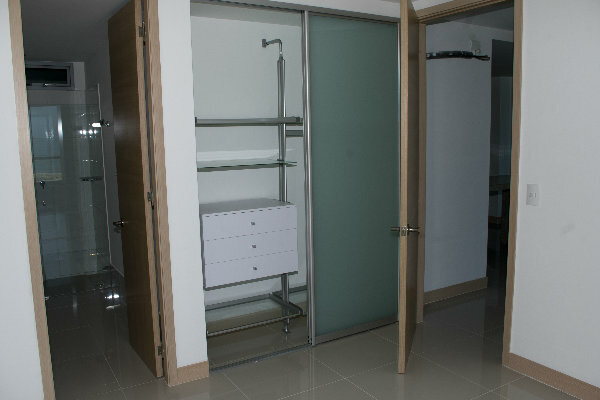 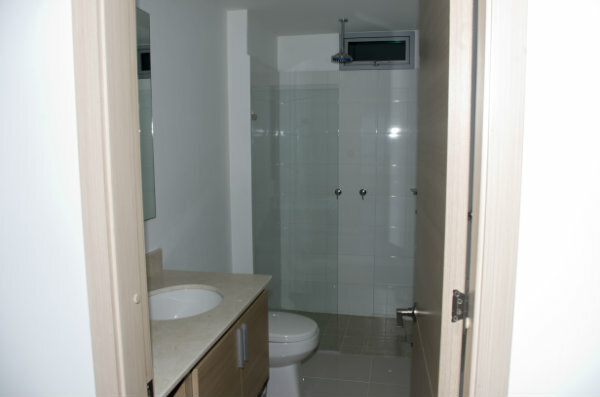 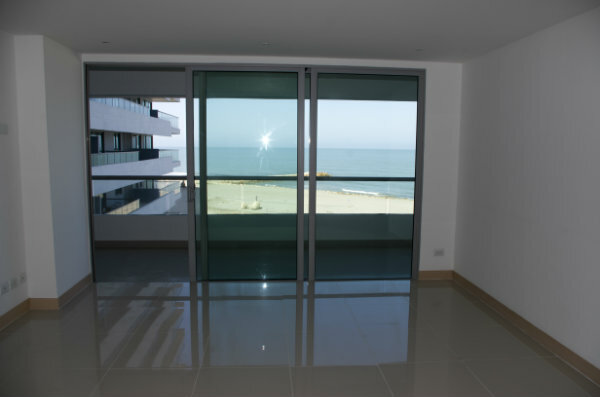 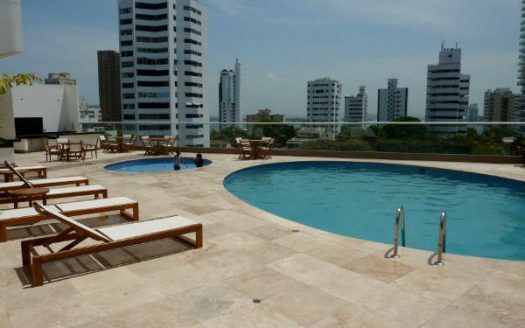 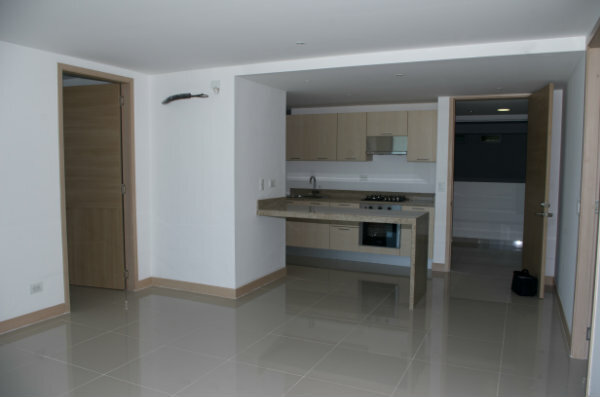 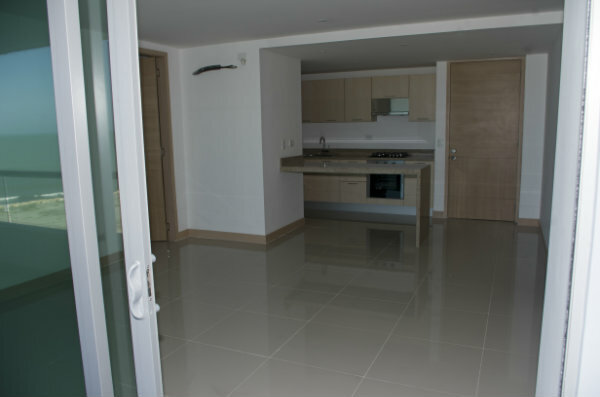 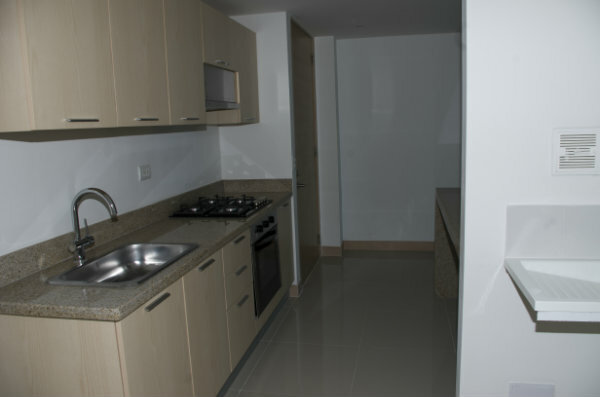 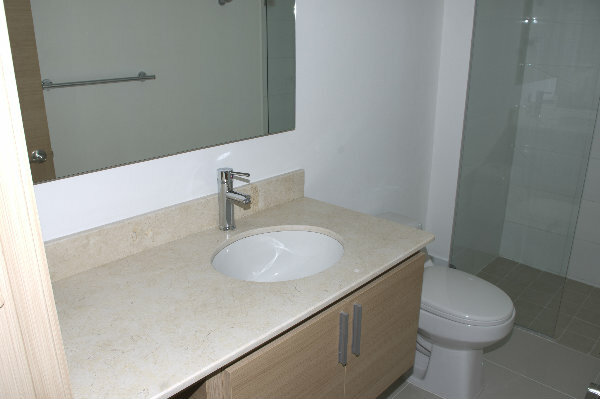 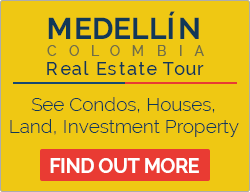 New 2 bedroom condo for sale in Cartagena Colombia. 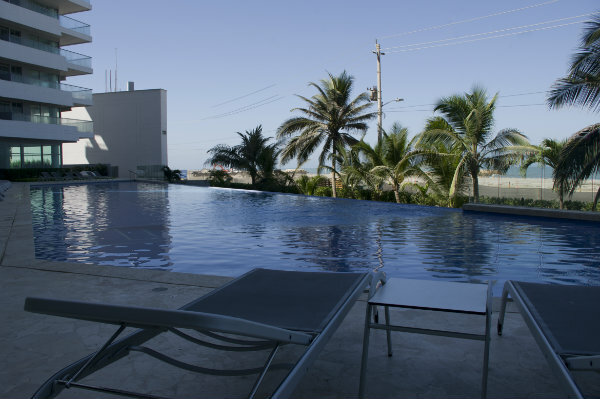 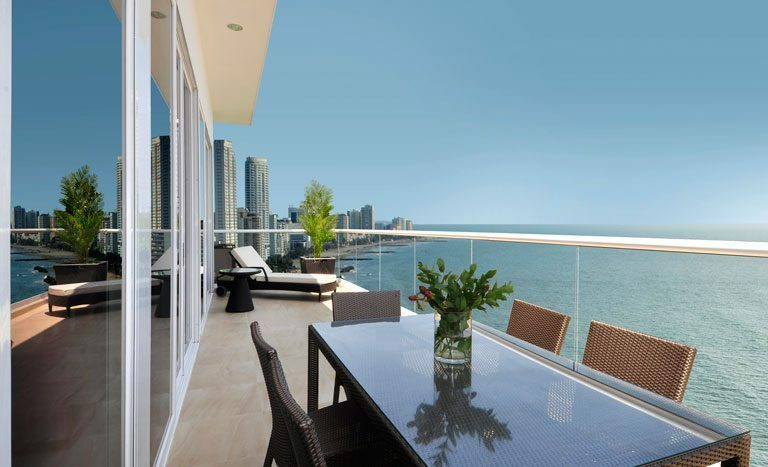 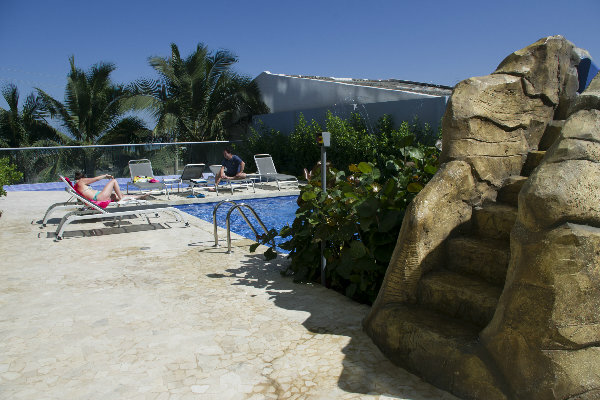 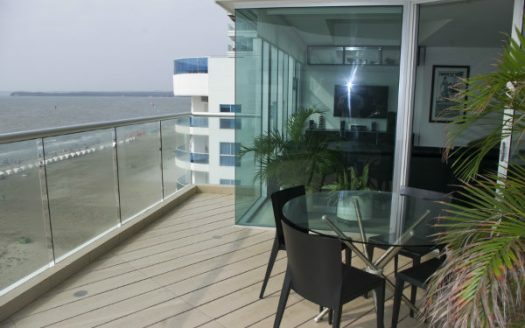 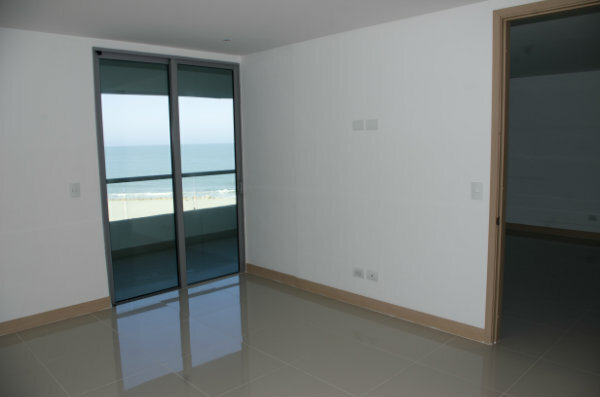 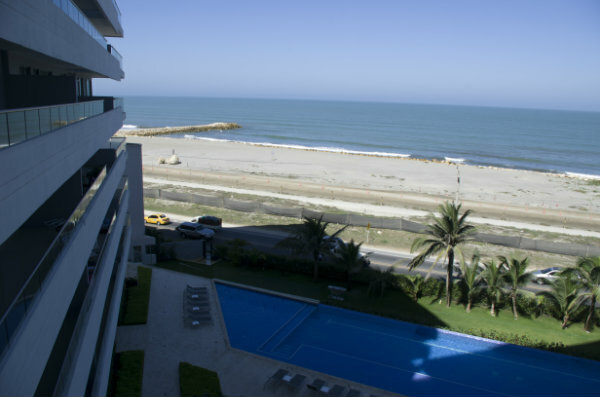 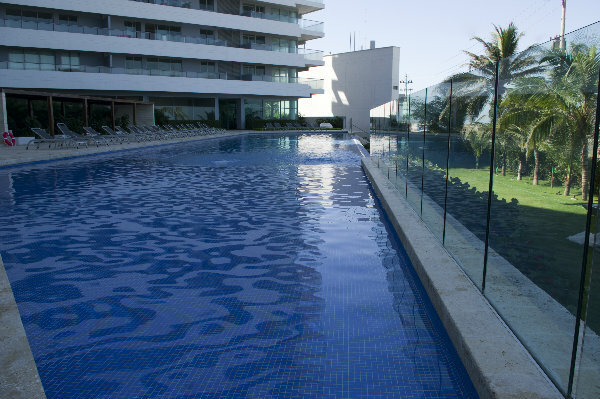 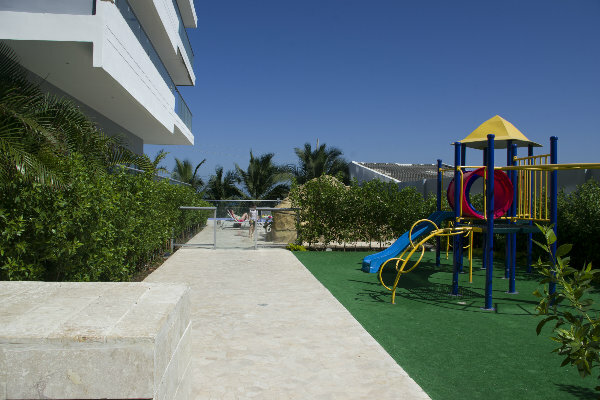 This Beach Club condominium has full width balcony with La Boquilla beach and ocean views. 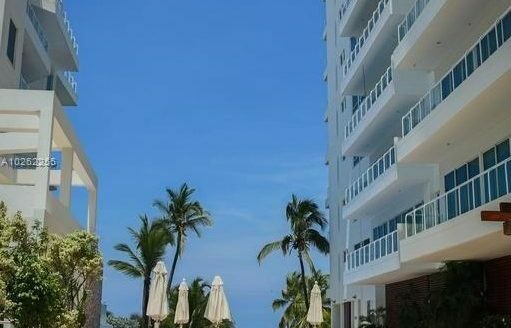 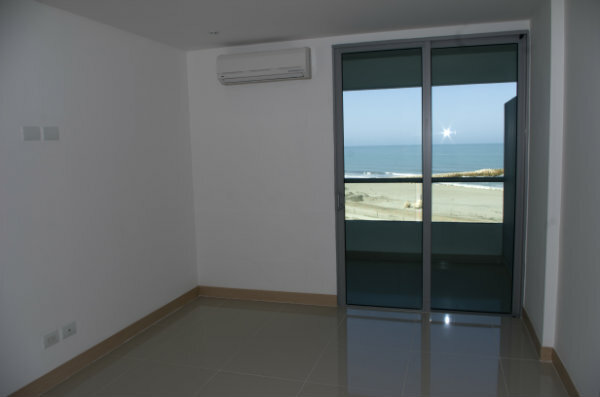 This condo has a full width balcony fronting both master bedrooms and the living area giving views to the beach and ocean, this new apartment at The Beach Club (completed at the end of 2013) is a bargain with the owner willing to sell at below current inventory value for the same plan. 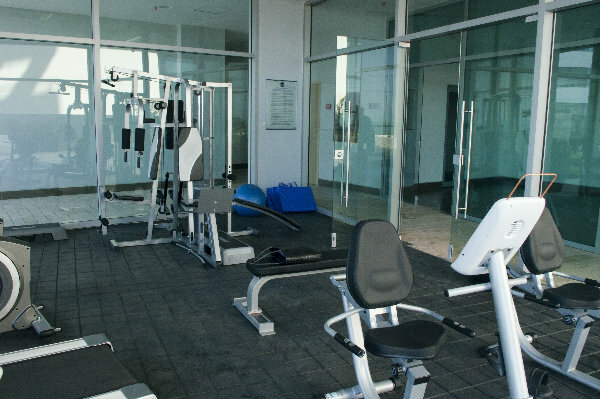 Many sports facilities (including boating, cycling rollerblading & fishing) & tourist activities nearby. 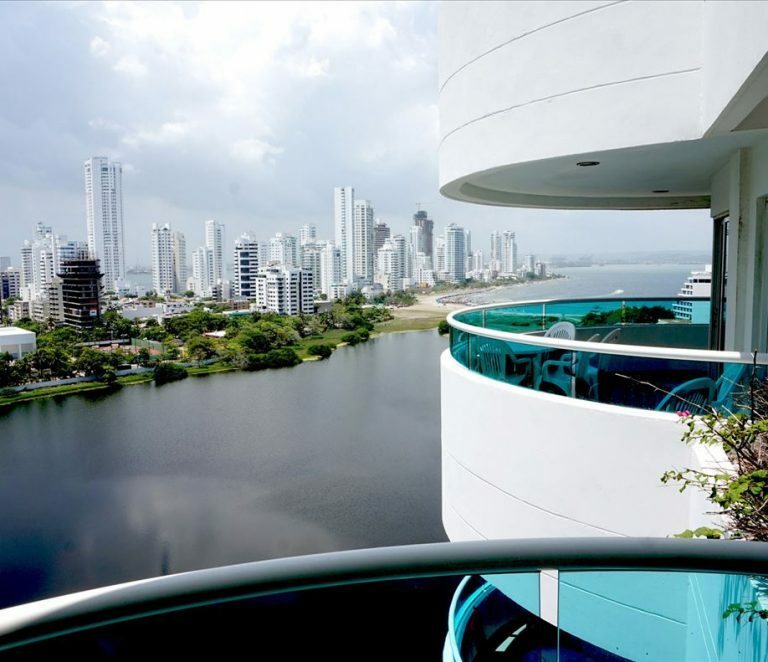 Please contact us above for more information on this great offer for a 2 bedroom condo in the Beach Club of Cartagena Colombia.